As part of a four-year-long initiative designed to upgrade all on-campus classrooms, more than 30 classrooms will be upgraded this summer to ensure the inclusion of up-to-date technology and furniture. The university plans to upgrade 31 classrooms and two auditoriums this summer. Before beginning this summer’s round of renovations, USC conducted surveys for approximately two weeks during November 2010 and most recently in April. “We spent a lot of time and energy understanding what students need to learn and what faculty need to teach,” said Joseph Cevetello, director of learning environments for Information Technology Services. Input was taken from approximately 12,000 students and 750 faculty members, in the two rounds of surveys taken. 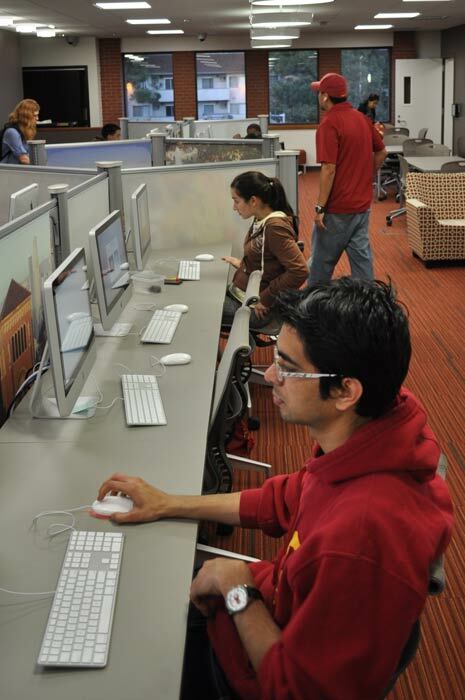 The project comes on the heels of a push by administrators to make USC’s classrooms more efficient learning spaces. “The project is part of a multiyear initiative from the office of the provost to renovate all learning space on campus,” Cevetello said. The project was launched last year with upgrades already completed in a total of 53 classrooms, two auditoriums and three computer rooms. The total number of renovated classrooms over the course of the project is expected to be about 177. “We are making these upgrades to make sure all USC classrooms can support the needs of students, staff and 21st-century mobility,” Cevetello said. Upgrades are being completed in different areas within the classrooms, including upgrades in technology and infrastructure. Cevetello said the upgraded classrooms would include a new arrangement of furniture to take better advantage of available space. There will also be new walls and carpeting, which can help to improve the acoustics within classrooms. 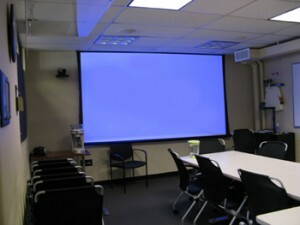 Standard technology will also be enhanced in the upgraded classrooms, which will include LCD projectors and display panels, as there are still a few classrooms that lack these features. Other classrooms will have all of their old technology removed and will be equipped with new audio-visual features. 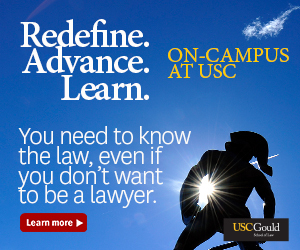 “ITS is committed to supporting the needs of an academic community that values a variety of learning experiences, ranging from multimedia-rich lectures to student-driven presentations,” Susan Metros, associate vice provost for ITS, told USC News in January. According to Cevetello, classrooms were selected for upgrades based on two primary factors: the technology most in need of upgrades, and classrooms in buildings already being upgraded. Last year, 10 classrooms in Taper Hall of Humanities were completely renovated. This year the university will pick up where it left off and complete all upgrades in Taper by the end of the summer. By mid-August, renovations in the Seeley G. Mudd Auditorium, the Social Science Building’s basement, the Von KleinSmid Center’s east wing and Waite Phillips Hall will also be completed.